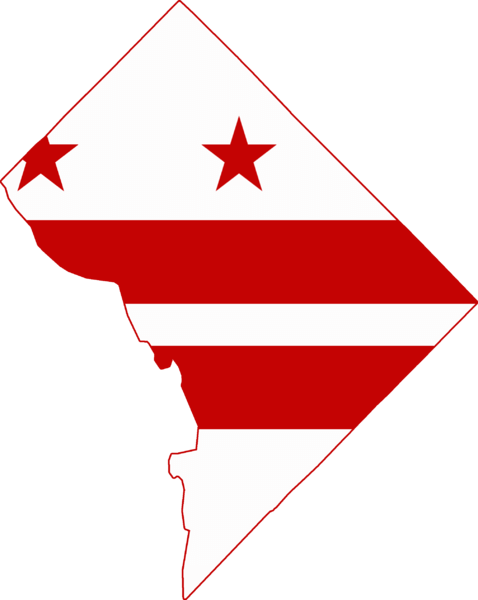 April 2nd Deadline – DC Biennial Reports and Trade Name Renewals! Every two years, entities doing business in the District of Columbia (DC) are required to file biennial reports to maintain its authority to do business. During the report filing period, you may update your principal office address, make changes to the governors of the entity (officers, directors, managers and/or members), and change your registered agent. Additionally, if you have a trade name that will expire this year, you must renew your trade name by April 2nd to avoid cancellation. If the Department of Consumer & Regulatory Affairs (DCRA) does not receive your report or renewal by April 2nd, a $100 penalty will be assessed, in addition to filing fees. After August 31st, the trade name will be cancelled and the entity will be revoked. Don’t risk your good standing with DCRA! Let Incserv assist with filing your report and renewing your trade name! You can click on the link to our website to place your order https://incserv.com/franchise-taxannual-report-order-form/?v=317b9cf9fc4d. If you have any questions or would like additional information about our compliance services, simply e-mail us at DCorders@incserv.com or call us at 202.386.7575 or 877.531.1131. We will be happy to assist!